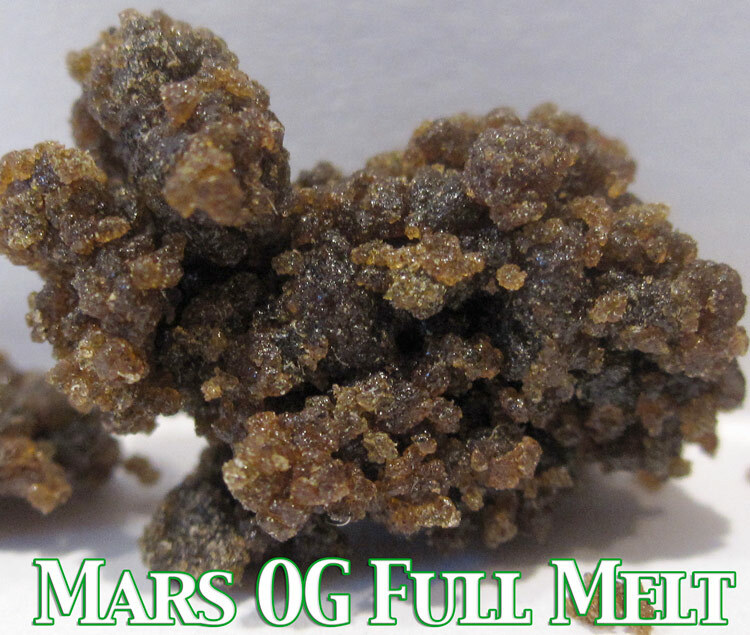 Check out this Mars OG Kush Full Melt. 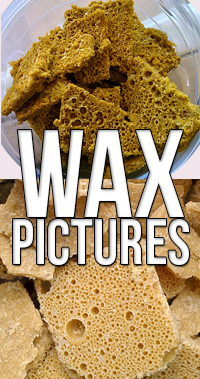 This Medical Marijuana concentrate is made using the trim from OG plants. They throw all the trim and leaves and excess into these nylon bags. The nylon bags have different size “pores”. the Kits have about 10 bags. The 10th bag has the smallest holes in it so it only traps the trichomes and little to no plant matter. 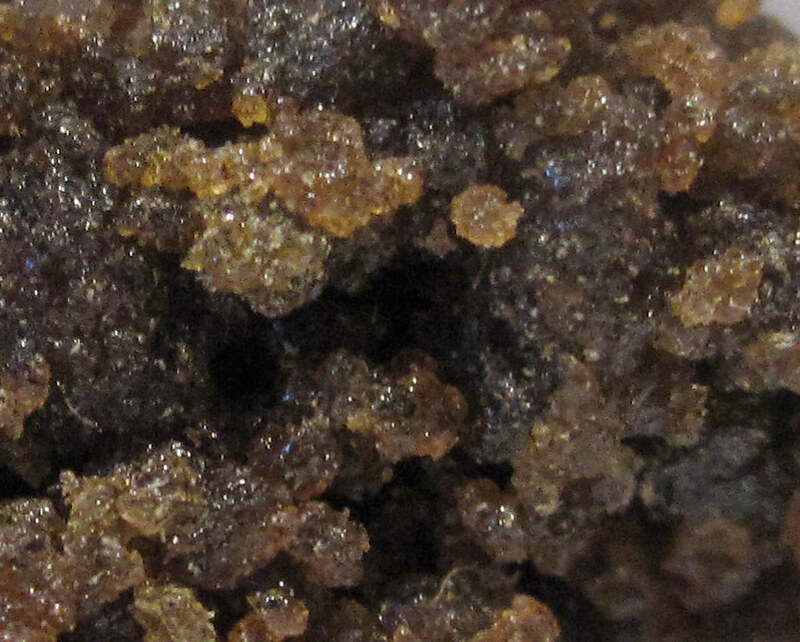 This hash is probably a 5-6 bag extraction. They only use ice water to separate the trichs from the plant.